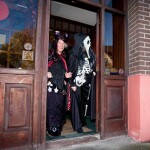 It’s called the annual Hallowe’en Hobble. 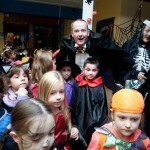 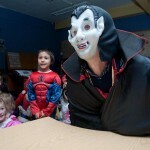 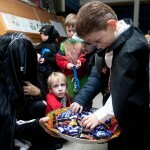 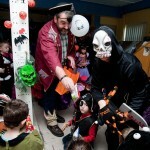 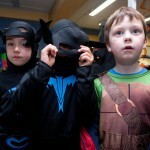 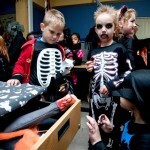 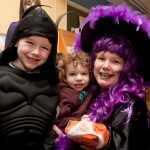 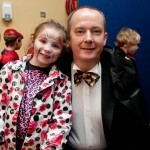 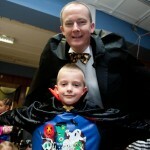 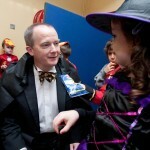 Count Dracula aka John Galvin,The Clare Champion MD, and Mary Sherlock Ennis National School. 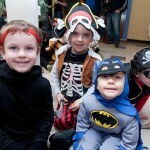 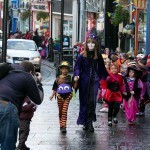 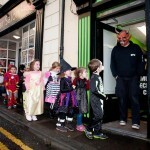 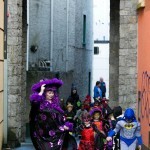 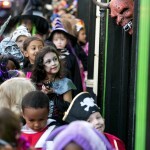 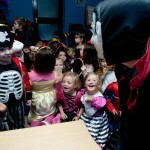 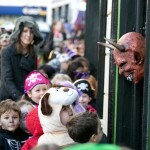 Count Dracula aka John Galvin,The Clare Champion MD, greeted the Ennis National School Junior Infants when they visited The Clare Champion Offices in Barrack Street during the annual Ennis National School Hallowe’en Hobble ( toddle waddle) in Ennis.pic Arthur Ellis. 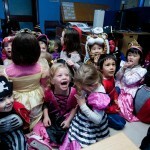 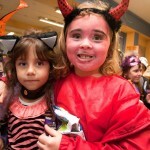 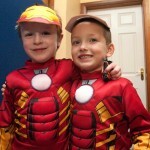 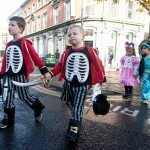 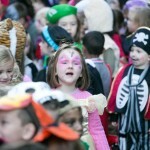 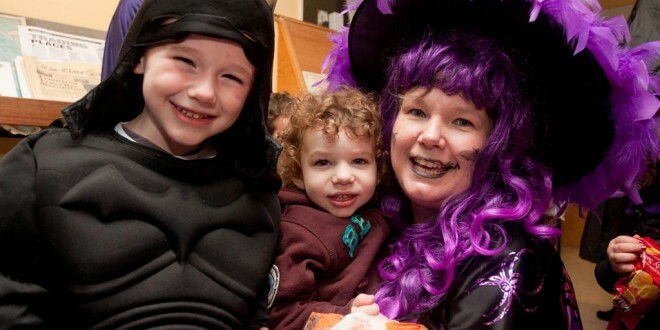 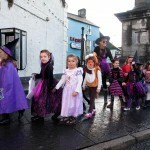 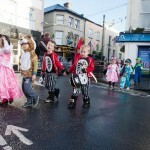 Alison and Jennifer, Ennis National School Junior Infants ,when they visited The Clare Champion Offices in Barrack Street during the annual Ennis National School Hallowe’en Hobble ( toddle waddle) in Ennis.pic Arthur Ellis.